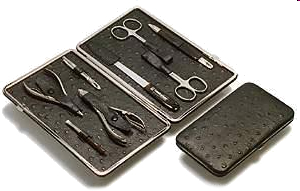 Classic manicure-sets for the toilet-bag or the travel-case, they contain the best best care instruments, proper, easy-care and hard-wearing. Malteser care devices are functionally tested and manufactured for longtime use. Scissors cut gently and cleanly and the nail nippers cut effectively from the point to the bottom of the edges. 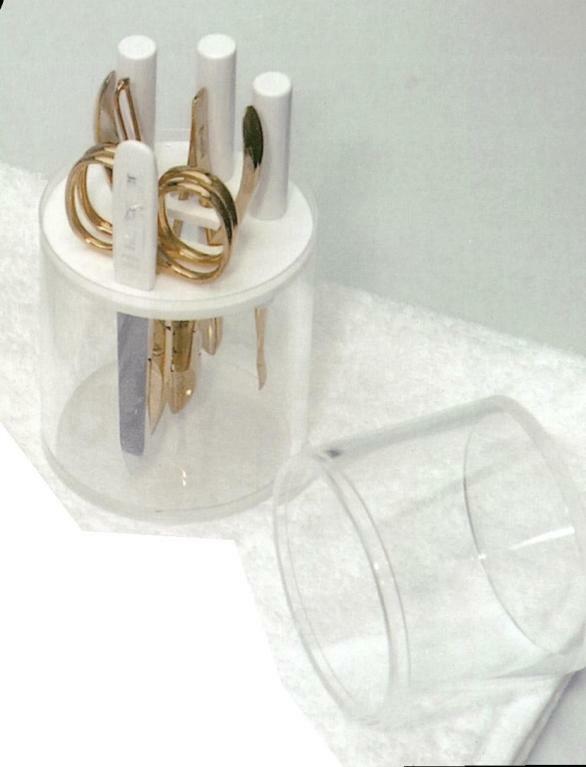 The manicure-sets are not only practical, they are also elegant for life. Leather cases are available in black, brown, blue or bordeau red, in gloss or scared leather, in crocodile or ostrich leather look. They are expert manufactured and equipped with firstclass instruments. 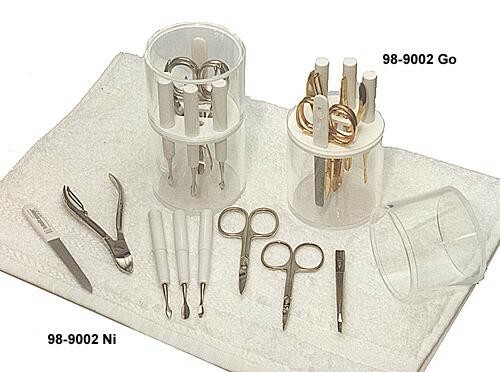 The care instruments are available in nickel-plated, gold-plated or black-coated steel, or in stainless steel. 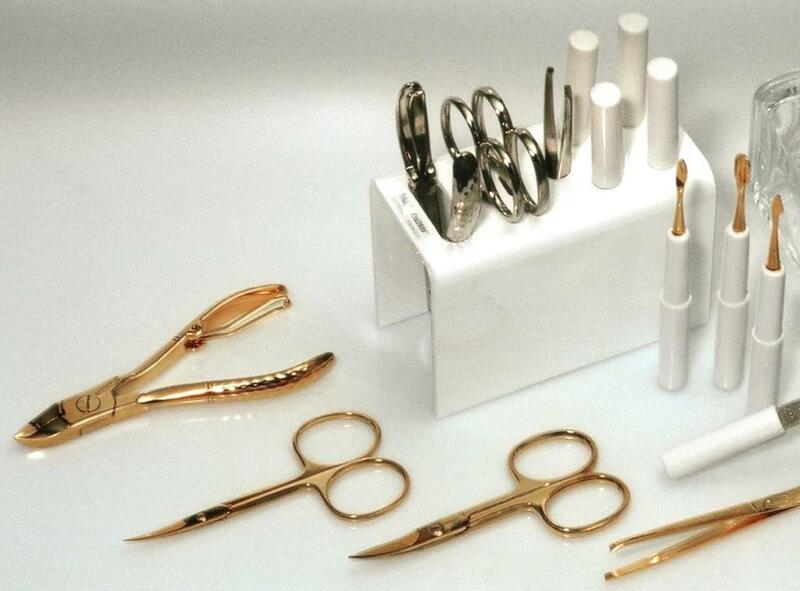 In our catalogue you find more pictures of Malteser-manicuresets . MALTESER offers the perfect integration of care instruments for the bathroom and living area. Care instruments are no longer hidden away in travel cases or drawers. 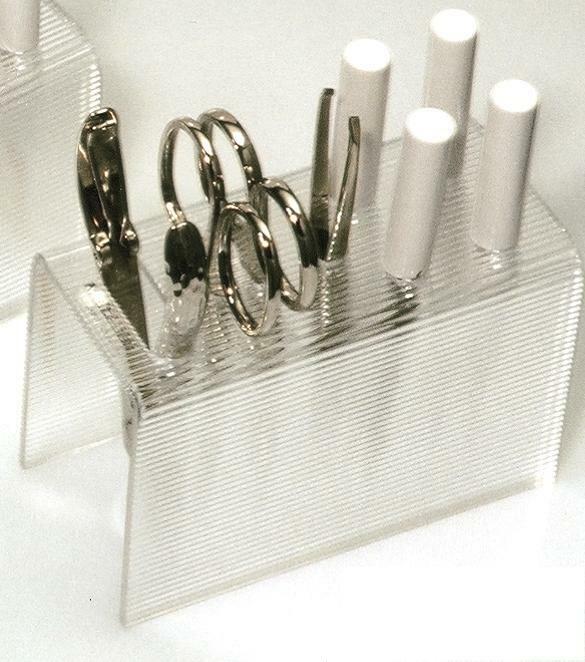 Instead, in the transparent plexi-glass box, they even form a decorative element in the bathroom and home furnishings. The complete assortment for personal skin- and nail-care, consisting of 8 pcs. MALTESER care instruments performs the highest expectations concerning functionality and durability. The tightly closing manicure-box in plexi-glass protects the instruments from dust and moisture and raises their longtime function. The designs with glossy nickel-plated, gold-plated or satin finish stainless steel instruments meet every individual requirements.